No worry if you have to get on frequent business trips, or when you catch a camping-day out. 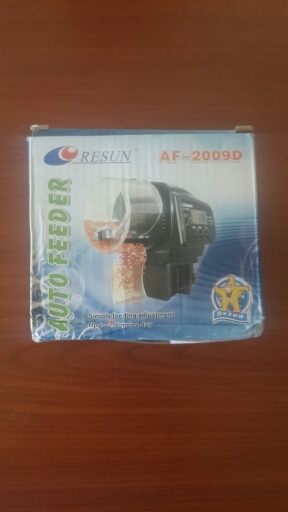 This feeder helper execute dispensation strictly to your settings. 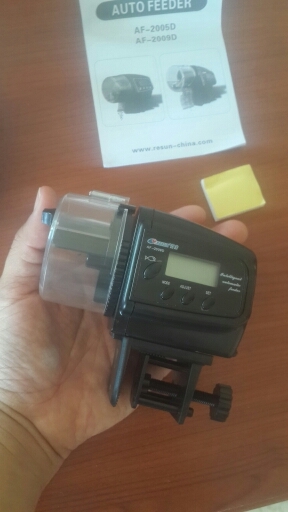 It adopts durable plastic material. 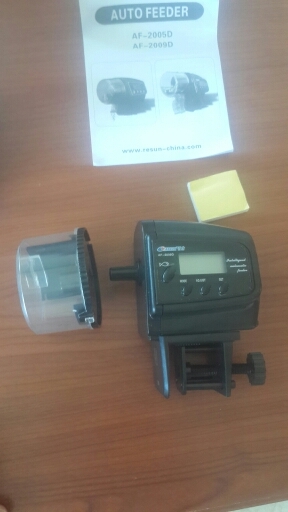 Safe and convenient, mini shape, space-saving for your aquarium. 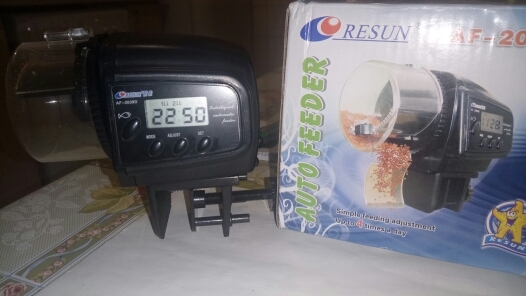 The feeder with large capacity, you can set the timer (24 hour) by yourself. 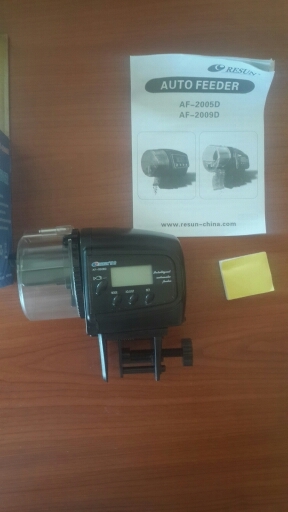 Easy to use, simple operation and installation, manual and automatic control. 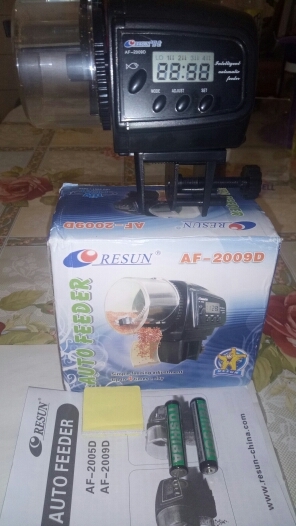 Adjustable switch is convenient for you to adjust the food outlet according to the fish needs, you may increase or decrease the amount of food dispensed per rotation. 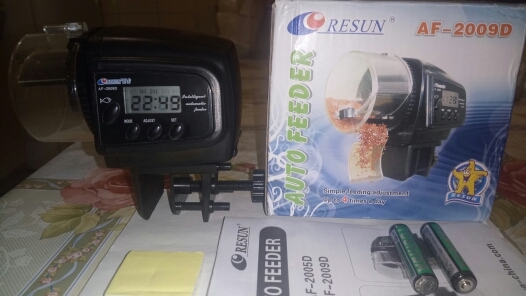 Feeding fish automatically(for flake, pellet and tablet food) when you are away from home. Easy to use. 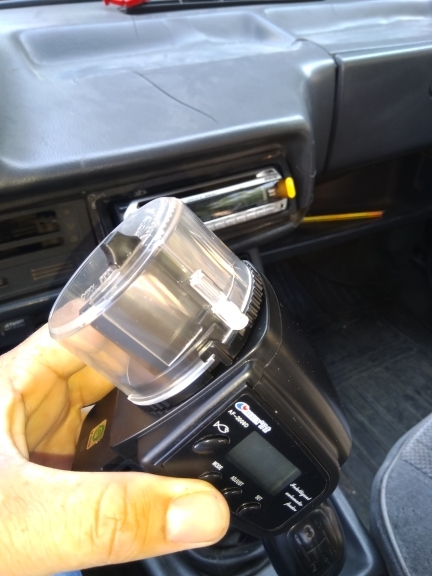 Manual and automatic control, simple operation. 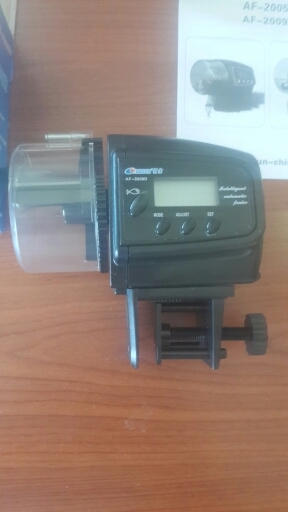 Safe and convenient, mini shape, space-saving for your aquarium. 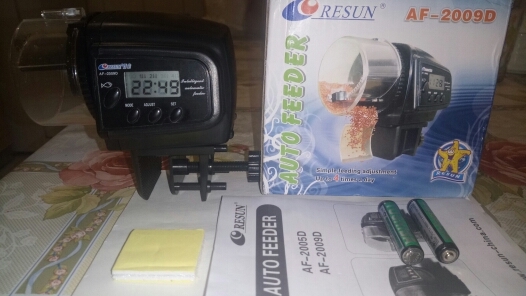 The feeder comes with large capacity, you can set the timer(24 hour) by yourself. Easy installation. 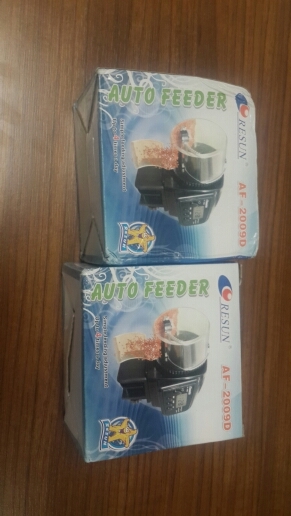 The dispenser can be mounted in two ways according to the shape of your aquarium. Small particles (1.5) diets can be loaded 70 grams, 5 grams each time, you can feed 14 times. Large particles (4.5) diets can be fed 40 grams, 2 grams each time, you can feed 20 times. 2. 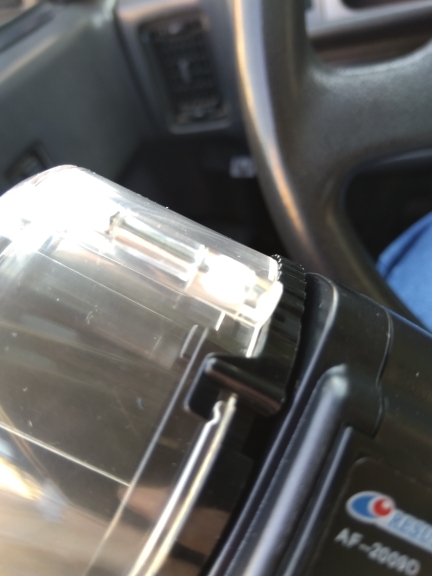 Adhesive tapes on both sides will be separated, torn sticker on the back, were to be attached to the bottom and the tank cover feeder appropriate location. Fonctionne très bien facile a programmer. Отправили быстро, до Новосибирска заказ шел месяц. Качество пластика хорошее, работу пока не проверяла. Güzel ürün. Sağlam geldi. Yardımın için teşekkür ederim. llego en el tiempo establecido, muy bueno. Turkey 15 days of delivery. The product is the same as the visual. Quality product. I offer it to the dealer. Thank you. Turkey 160 lira Türkiye’ye 15 günde teslimat. Ürün görseli ile aynisi. Kaliteli ürün. Saticiyi tavsiye ediyorum. Türkiye’de 160 Lira buradan 57 Liraya aldim. 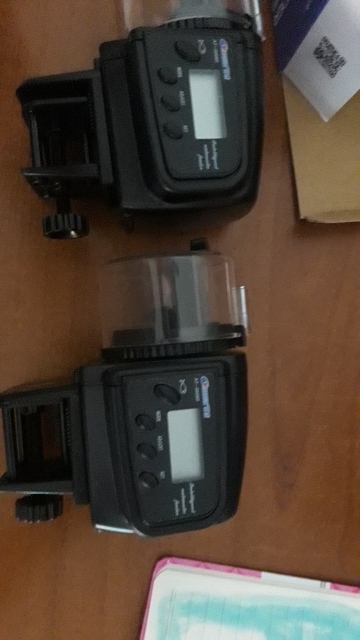 llegó rapidísimo muchísimo antes e los días previsto y en perfecto estado ahora sólo queda probarlo a ver que tal. 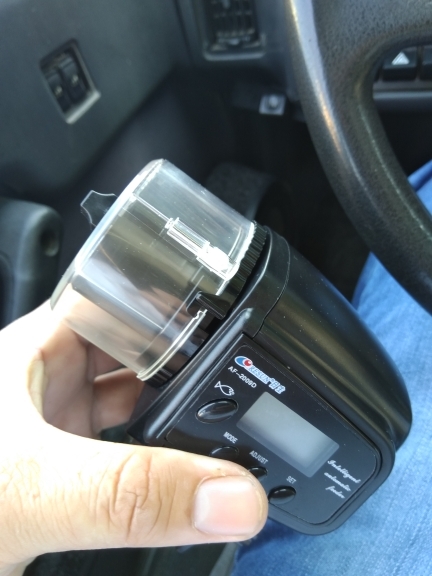 Producto idéntico buen funcionamiento, lo único a mejorar la perilla para la cantidad de comida. El producto funciona. Algo difícil la configuración, pero con paciencia se puede programar.